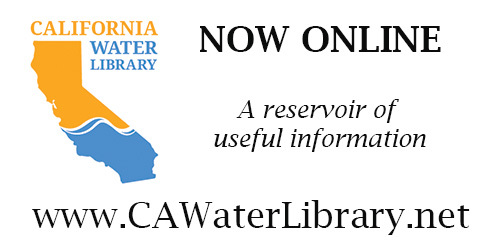 The Bureau of Reclamation has made a funding opportunity available as part of its WaterSMART Drought Response Program for projects that build long-term resilience to drought and reduce the need for emergency response actions. 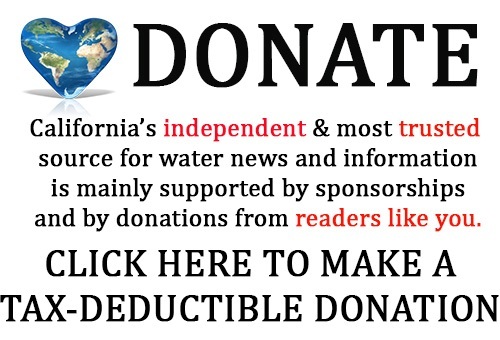 Reclamation anticipates awarding between 10 and 15 drought resiliency projects this year. Drought resiliency projects increase the reliability of water supplies, improve water management or provide benefits for fish, wildlife and the environment. 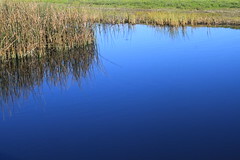 Proposed projects that are supported by an existing drought plan are prioritized. The funding opportunity is available at www.grants.gov by searching for opportunity number BOR-DO-19-F003. Applications are due by March 27, 2019, at 4 p.m. MDT. Funding Group I: Up to $300,000 per agreement for a project that can be completed within two years. Funding Group II: Up to $750,000 per agreement for a project that can be completed within three years. 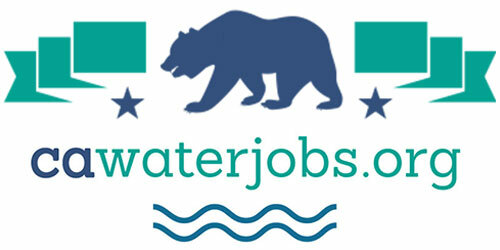 Those eligible to apply for funding include states, Indian Tribes, irrigation districts, water districts, or other organizations with water or power delivery authority located in the western United States or United States Territories as identified in the Reclamation Act of June 17, 1902, as amended. Applicants must also provide a 50 percent non-Federal cost-share. For more than 100 years, Reclamation and its partners have worked to develop a sustainable water and power future for the West. This program is part of the Department of the Interior’s WaterSMART Program, which focuses on improving water conservation and reliability, while helping water resource managers make sound decisions about water use. To find out more information about Reclamation’s WaterSMART program, visit www.usbr.gov/watersmart, or visit the Drought Response Program at www.usbr.gov/drought.